In this new, updated, edition of James Goll's powerful book there is also now a new section from pastor/writer E.M. Bounds. When God's people send 'up' the incense of prayer and worship, God will send 'down' supernatural power, anointing, and acts of intervention. Jim Goll paints a picture of prophetic clarity and urgency in this anointed work that sounds God's clarion call to His Church: This is the season for us to mount the walls with prayer and praise and restore The Lost Art of Intercession! This expanded edition has been updated and adds a section from the writings of pastor, intercessor and writer E.M. Bounds. Lost Art of Intercession by James W Goll was published by Destiny Image in February 2016 and is our 33693rd best seller. The ISBN for Lost Art of Intercession is 9780768409284. 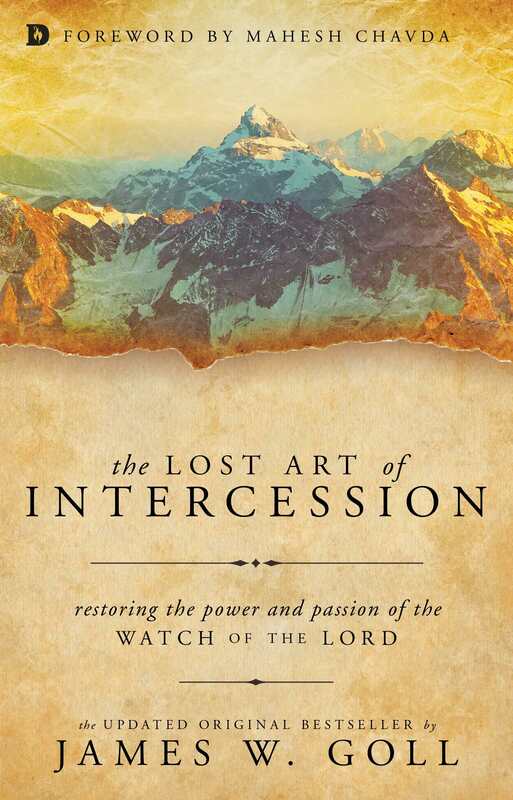 Be the first to review Lost Art of Intercession! Got a question? No problem! Just click here to ask us about Lost Art of Intercession.